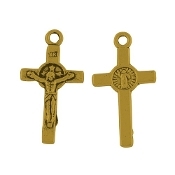 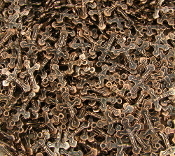 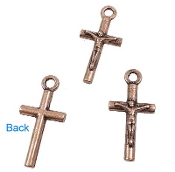 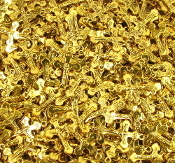 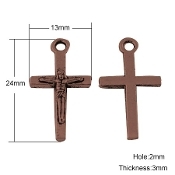 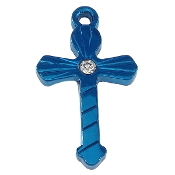 1/Pc Small Antique Gold Finish Crucifix Wheat/Grape 1" x 11/16" 1/Pc Small Bronze Finish Crucifix Grape/Wheat 1" x 11/16"
These Crucifixes are recognized for their traditional rendering Finishes. 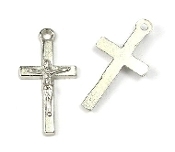 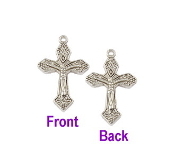 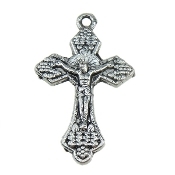 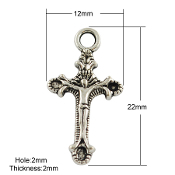 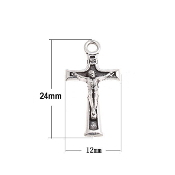 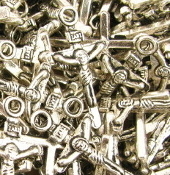 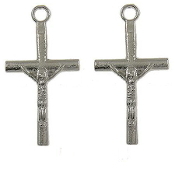 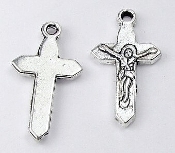 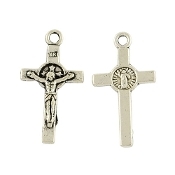 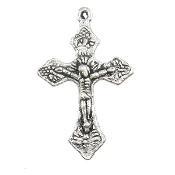 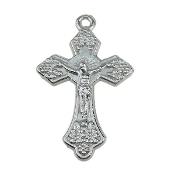 Deluxe Antique Silver finish Catholic Crucifix cross for bracelet or rosary. 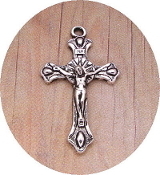 Saint Benedict Jesus Medal Jubilee Bronze Finish 0.83 inch Saint Benedict Jesus Medal Jubilee Deluxe Antique Gold 13/16"
Small Antique Silver Finish Crucifix 7/8"x 5/8" Metal Small Antique Silver Finish Crucifix Grapes/Wheat 1" x 3/4"
Small Saint Benedict silver oxidized medal Bracelet charm 3/4" Small Silver Antique Crucifix Bracelet/Rosary Part 1" x 11/16"
Small Saint Benedict silver oxidized medal Bracelet charm 3/4"
Small Bright Silver finish Crucifix cross DOUBLE SIDED Jesus 1" Small Silver finish Crucifix Rosary Bracelet Part 7/8"x5/8"